2018 has been a busy year which started in January at the Exhibition that launched our Dossier outlining the challenges ahead in preserving and enhancing Centurion Way. There have been visits to the path by our MP, the Bishop, representatives of the Diocese and more recently the new Head of Bishop Luffa School. In the New Year we will be organising further events to engage with our many supporters and keep them abreast of developments at Whitehouse Farm (WHF) and elsewhere. On the 15th December, you are invited to a celebration of Christmas on the path from 2.00 to 4.00 pm at the bridge over the railway near the side entrance to Bishop Luffa School. Seasonal refreshments including mince pies and mulled cranberry juice will be shared and lanterns decorated to hang on the trees which are under threat if the path is diverted by the developers of WHF. Two new Greetings Cards will be on sale illustrating Autumn Fruitfulness and Winter Colour on Centurion Way. Wrap up warm and join us. Following last year’s successful event, in spite of the rain, we again plan to gather at the Southern end of Centurion Way to show our resolve in championing this section of our much-loved path. Meet at 11.00 am on 1st January 2019 and walk or cycle as far as you like to get some fresh air into our lungs. Those making it as far as the railway men will be rewarded. We have some major funding objectives for 2019 to help us record the numbers of users of the path and to restore and re-erect the Archway over the path which is currently in storage at Drayton after being taken down by WSCC. We are pleased to be working with the Centurion Way Users Group on this restoration project. We also want to make sure that there are accurate figures of path users BEFORE the WHF development gets underway to see that user numbers do not decrease once the development, with any possible diversion of the path (which we strongly oppose) is completed. In the New Year we will be launching a fund-raising campaign to finance these two projects. Centurion Way is designated as Sustrans Regional Route 88 along its entire length which then continues south of Chichester along the canal and by next April will connect, using mainly off-road paths, on a new route to Medmerry and Selsey. The southern end of Centurion Way is also part of National Route 2 running along the south coast from Dover to Cornwall that continues over the railway bridge, through Fishbourne heading west. In October, an exhibition in Cocking Village Hall gave people a chance to see plans for the extension of Centurion Way from West Dean to Cocking. Planning application has yet to be granted but the South Downs National Park Authority is confident this will go ahead. What progress was being made in trapping wildlife, with specific information on how many reptiles and other wildlife have been safely trapped and transferred to another location. 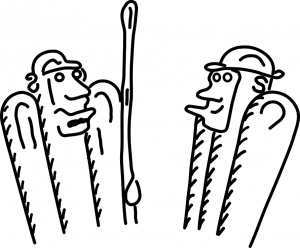 How often the areas are checked by personnel. How long the perimeters will remain in place. How the wildlife will be prevented from returning to the fields once they have been safely relocated to adjoining areas? It was suggested she read the CDC planning portal (18/01587/REM) where she found the “Land at Whitehouse Farm, Chichester. Phase1, Mitigation Strategy”. This helped a great deal as did the SANGs (Suitable Accessible National Green Space) Creation and Management Plan. In essence she found that, by law, the developer has to commission ecologists to capture and relocate certain endangered species, in this case reptiles – slow worms, common lizards and grass snakes. 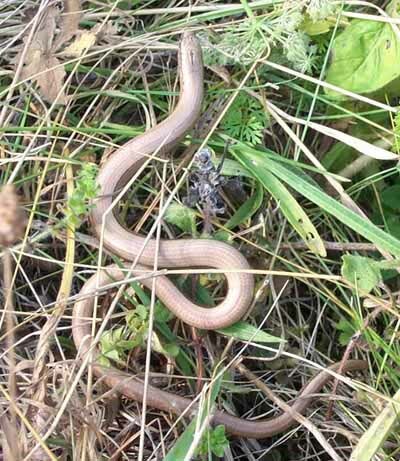 There was an initial survey followed by regular walkovers on the Phase 1 site in October 2017 when 99 slow worms,14 lizards and 6 grass snakes were relocated. At present they are unable to confirm the precise number of reptiles captured during the 2018 works as this was still going on when she asked. The perimeters will remain in place until works are completed or their habitat destroyed as that would prevent reptiles from moving back into the area of impact and into harms way. No date can be given when they will be removed as it is dependant on the completion of Phase 1. Gaps have been left in the barriers to enable pedestrians access to the area. Although this has the potential to allow a small number of animals to return to the site, the only consequence of this is the requirement to relocate them again. The receptor site is located north of the Old Broyle Road. One can clearly see the black barriers on driving past. On November 4th it was reported that there was a JCB in the fields turning the top soil presumably to destroy the habitat thus discouraging any reptiles from returning. This must mean that the translocation is complete. 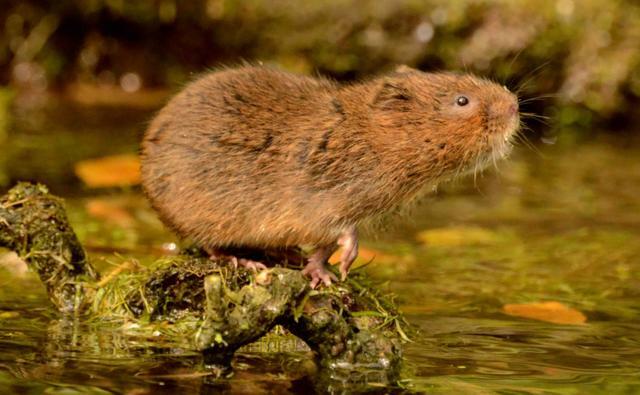 Apparently a few voles were found so hopefully these were taken to safety. Having just accessed the first website below, Carley can confirm that the project team is now nearing the end of its capture and translocation of reptiles from the Phase1 site. There is a map of the area and an explanation of what the digger is doing – not long but reassuring to read. To keep you up to date with what’s happening concerning Centurion Way our web site www.centurionway.org.uk is updated regularly. We’re on Facebook and you can E-mail us on friends@centurionsway.org.uk. 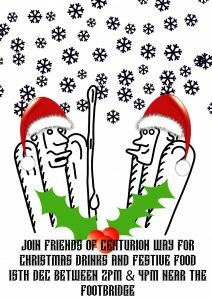 Please get in touch and tell your friends and colleagues to get in touch and become Friends of Centurion Way supporters. We would love to hear from them.